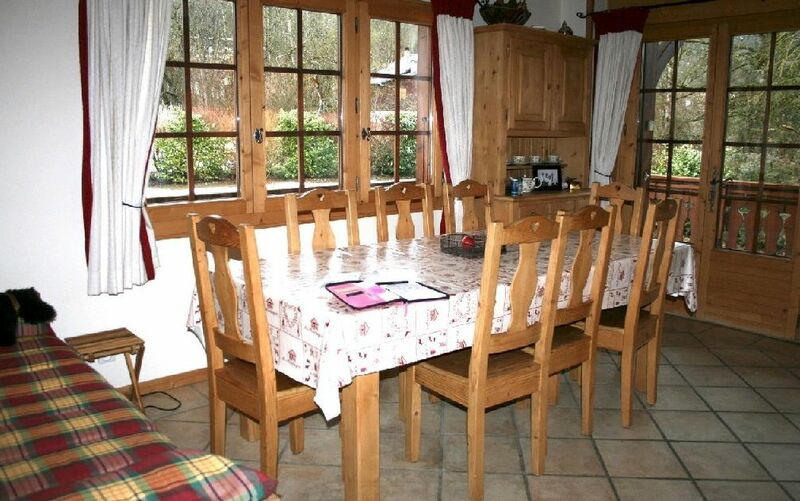 A beautiful chalet in very good condition situated on the edge of Morillon. 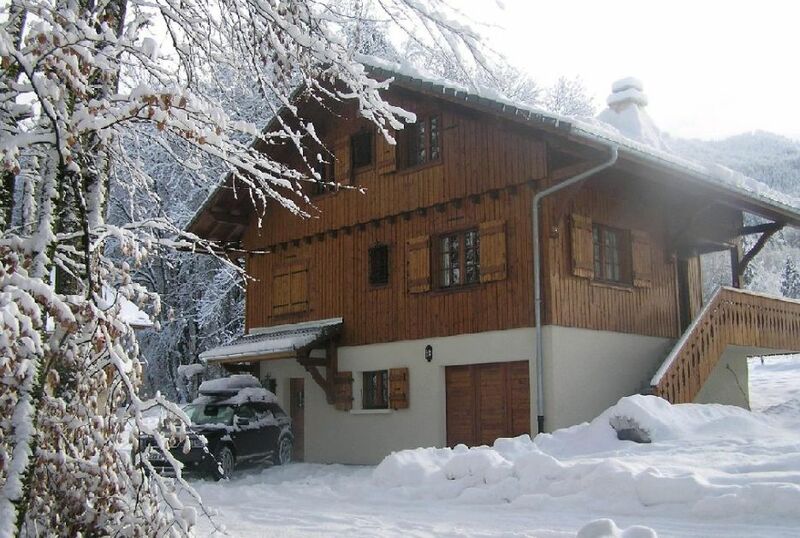 This large chalet has a traditional savoyard style inside and out, it benefits from 4 bedrooms, 3 bathrooms, garage and parking, plus it has an enclosed garden of 1245m2. 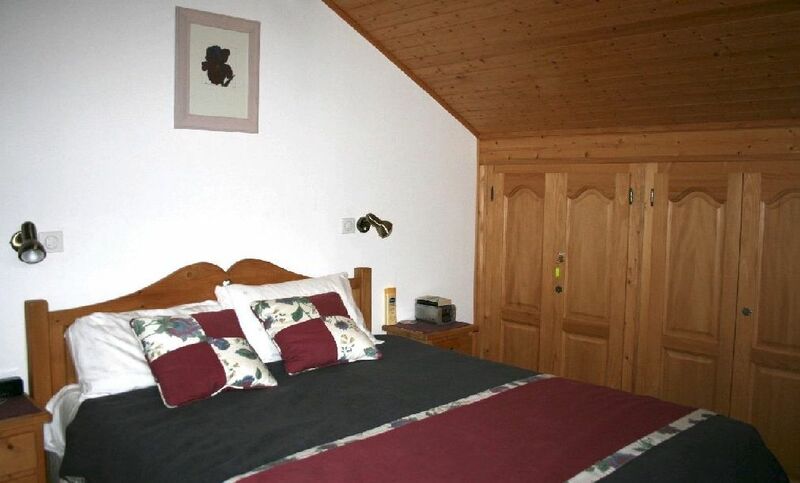 The chalet is offered furnished. 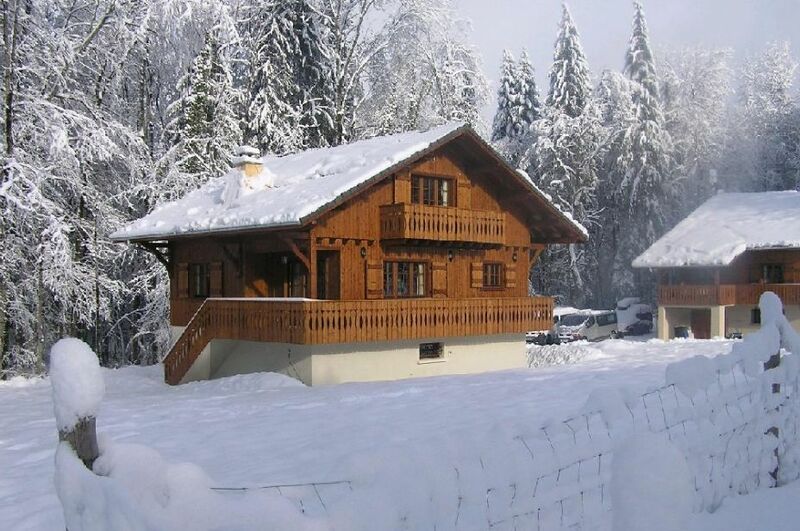 The pretty Savoyard village of Morillon is one of the 5 main resorts in the Grand Massif. 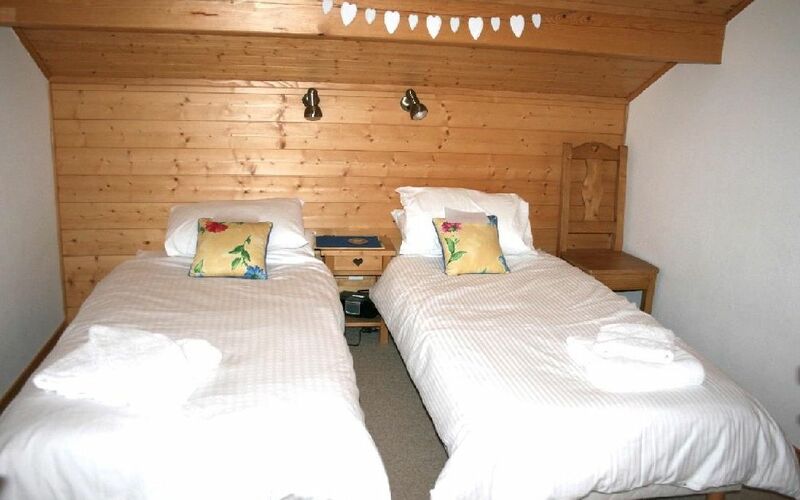 It offers amazing skiing in winter and an abundance of outdoor activities throughout summer. 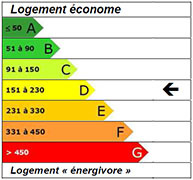 It has also been awarded the French government's prestigious "Famille Plus" award for it’s excellent children's facilities. 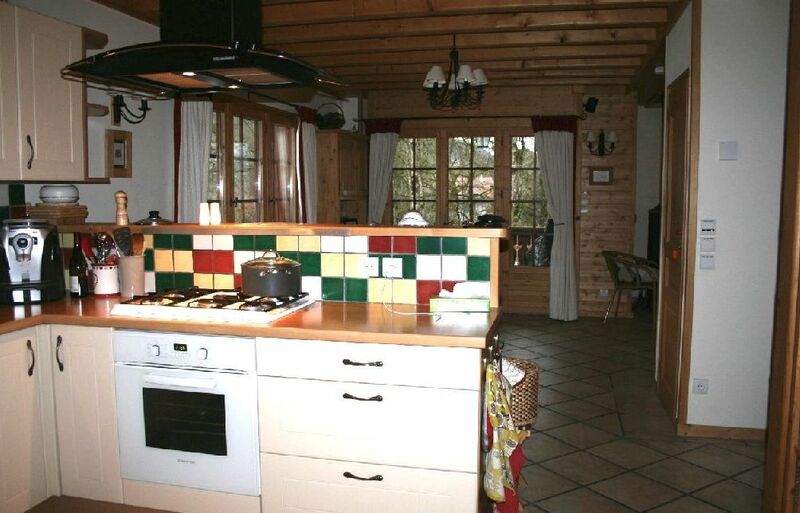 This large chalet has a charming traditional savoyard style. 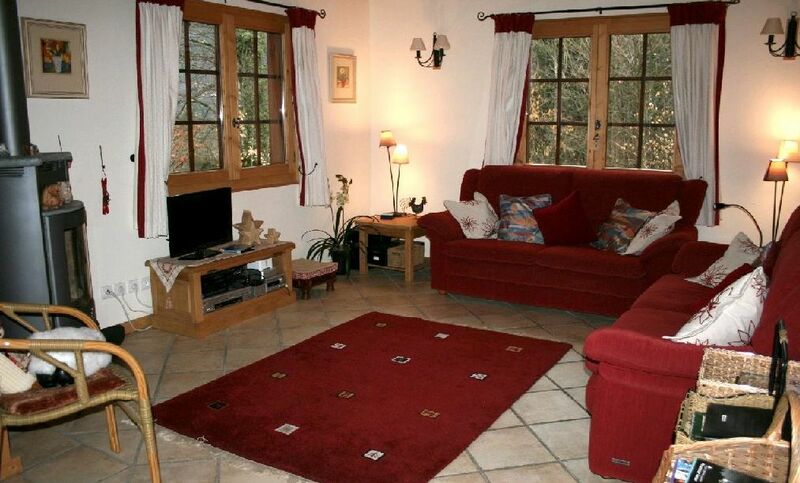 The property benefits from the large enclosed garden of 1245m2, a garage and parking and is offered furnished. 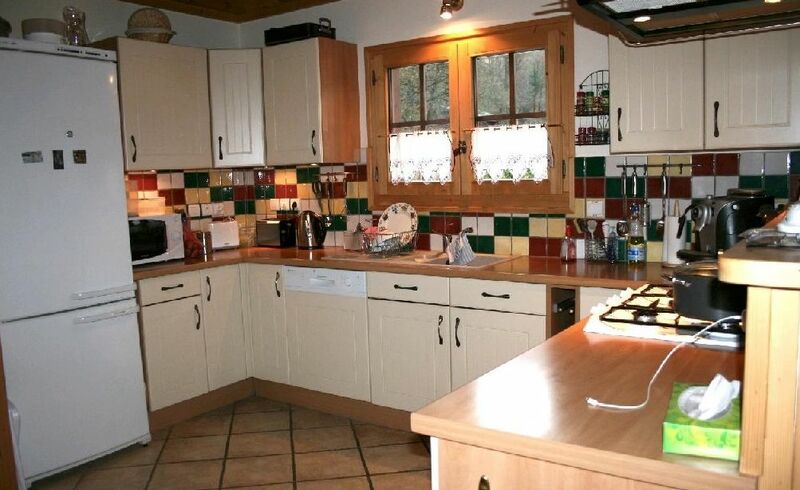 Ground floor: Large entrance with cupboards, laundry room, cellar and garage. First floor: Light open plan living room with kitchen and dining area, wood stove, access to the balcony, separate WC, bathroom and one bedroom. Second floor: Three further bedrooms (1 with ensuite bathroom and balcony, 2 sharing a bathroom).